Boulder City residents who would like to vote in the upcoming general election have until May 23 to register. Those interested in registering may do so at the city clerk’s office in City Hall, 401 California Ave., as well as at the Clark County Election Department, 500 S. Grand Central Parkway, Las Vegas, any branch of the Department of Motor Vehicles, or by mail. Voter registration also will be accepted online through the Clark County Registrar of Voters at www.clarkcountynv.gov/vote. The service is available 24 hours a day. After May 13, residents can register only in person at the city clerk’s office. Hours are 7 a.m. to 6 p.m. May 15-18, and 7 a.m. to 7 p.m. May 22 and 23. 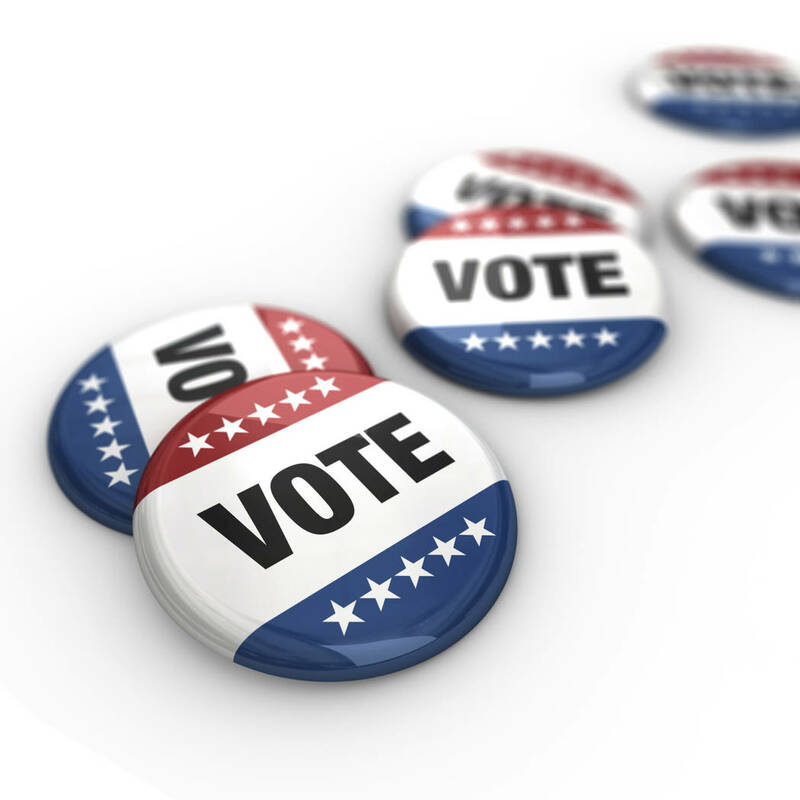 The general election is scheduled for June 13, with early voting scheduled from May 31 through June 3. For early voting, polls will be open from 7 a.m. to 6 p.m. May 31 and June 1, and from 8 a.m. to 6 p.m. June 2 and 3. Boulder City residents will be asked to vote to fill two seats on the City Council as well as two ballot questions. After an April primary featuring eight candidates, four advanced. Those seeking a seat on the council are Warren Harhay, Kiernan McManus, John Milburn and Councilman Cam Walker. The first ballot question seeks to remove the 30-home per developer per year cap while retaining the 120-home annual limit as part of the city’s controlled growth ordinance. The second question, which is advisory only, seeks residents opinions on creating an interchange on Interstate 11 at Buchanan Boulevard.